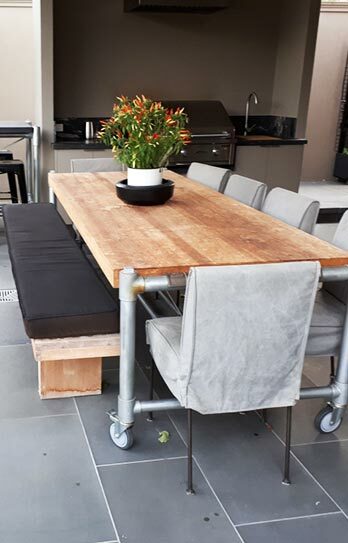 Give your home an unmistakably Australian atmosphere thanks to the furniture fabrication team at Snap Concrete. 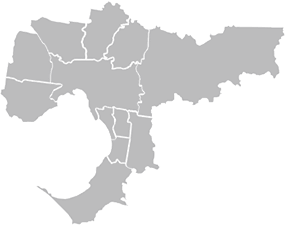 Not just able to craft modern and contemporary furniture out of concrete our family-owner and operated company have the training, experience, and ingenuity to craft beautiful and bespoke chairs and tables that perfectly become a part of the modern Australian home. 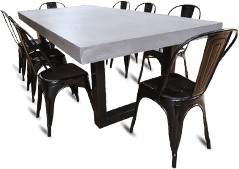 By trusting Snap Concrete to design and build your Jarrah dining table Melbourne homeowners across the city can entertain and eat with pride. 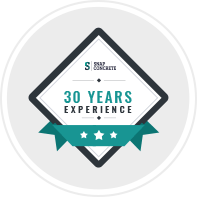 As Melbourne’s leading custom furniture designers and builders the team at Snap Concrete strive to expertly utilise only the best materials and products in the production of our unique and hand-made pieces of furniture. Our extensive experience and passion for what we do guarantees that we skilfully turn raw timber into expressive and strong furniture that will deliver years of outstanding services. Native to South-Western Australia Jarrah timber is harvested from eucalyptus trees. Renowned for its high levels of resilience and water-resistant tendencies our Jarrah dining tables allow Melbourne residents to enjoy the rustic nature of the bush in the comfort of their own homes. Excelling as a showpiece our Jarrah tables and furniture make a bold and strong impression, from their first viewing through to its one hundredth. Give your home a higher level of class, style, and a voice uniquely its own thanks to the bespoke and contemporary furniture solutions on offer from Snap Concrete. Consulting directly with our valued customers we can transform the mundane into the magnificent. To discuss the benefits of our competitively-priced Jarrah tables Melbourne locals can get in touch with us on 0450 535 075.